Stop spending money on plastic servo gears or breakaway parts that need to be replaced. 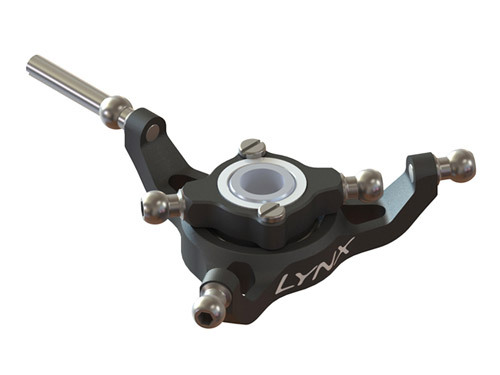 We offer the next level of incredible crash resistance for your 180CFX servos. The Metal Gear Set is sold in combination with Lynx Micro Servo Saver Arms. Giving your servos the best possible chance to survive most any crash unscathed. The servo arms were designed and tested to protect and save your servo gears from stripping in a crash, like a circuit breaker you just reset (not a fuse that needs to be replaced). Reinstalling a servo arm is quicker and cheaper than rebuilding the servo gear train. The servo arms can be reused many times, made to pop loose and be put right back into service. 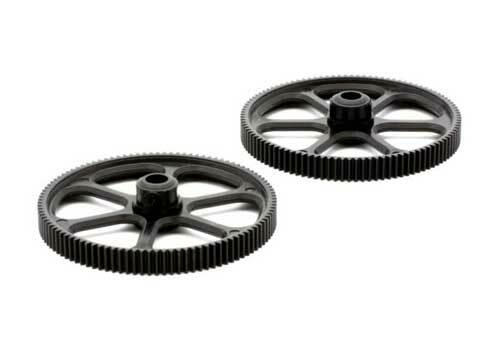 - Upgrade and replace standard 180CFX plastic servo gears to metal. - Saves your metal servo gears from stripping in a crash (servo arms). - Ultra strong and durable; reusable many times (servo arms). 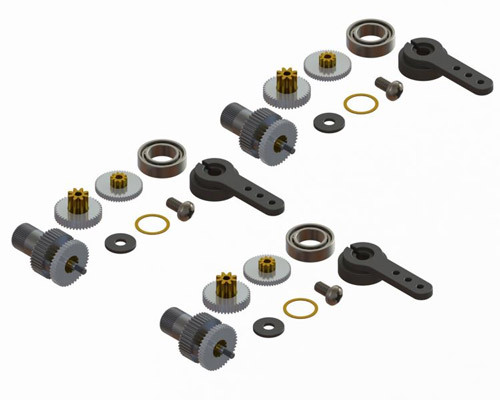 - Direct fit replacement for standard 180CFX parts. 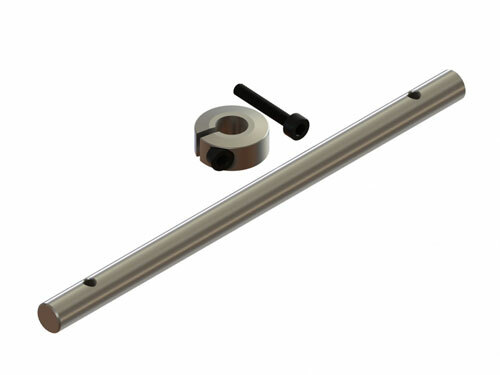 - Radial Bearing Output Gear Support for the best precision.